I have got to do it, because she has given me a reason to do it which I will not say out loud. She must die, because if she doesn’t die she’ll deceive other men. I’ll put out the light of this torch, and then I’ll put out the light of her life. 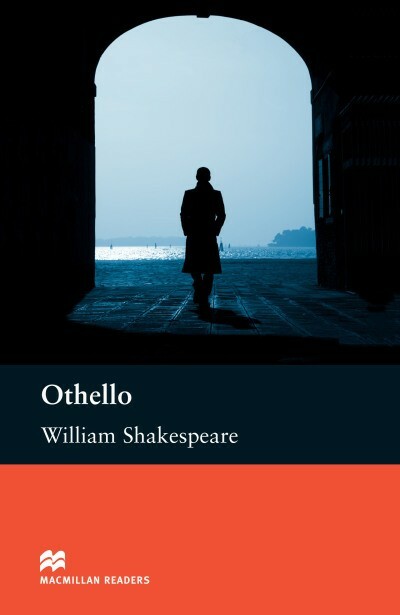 When Othello, the Moorish general of Venice, marries Desdemona, the daughter of a rich Venetian, he must prove that they are really in love. But his ‘honest’ friend Iago has other plans, for power and revenge. They travel to the island of Cyprus, and Iago works to set Othello against his new wife and his lieutenant, Cassio. Iago mixes lies with the truth to push Othello into mad jealousy. Will Othello realise the real truth before it’s too late?